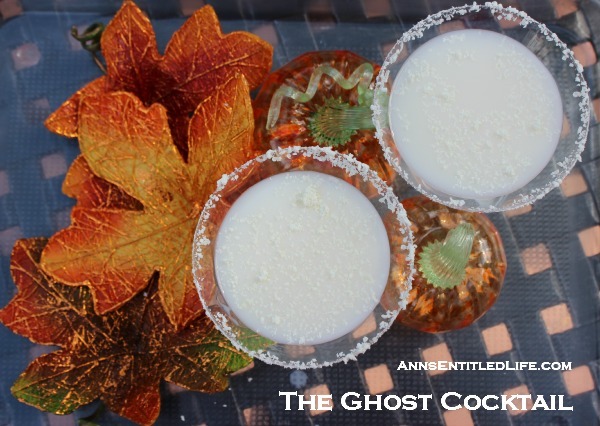 Celebrate Halloween with this ghoulishly good Ghost Cocktail Recipe! • Rim a cocktail glass with grated white chocolate for the dry, simple syrup for the wet. 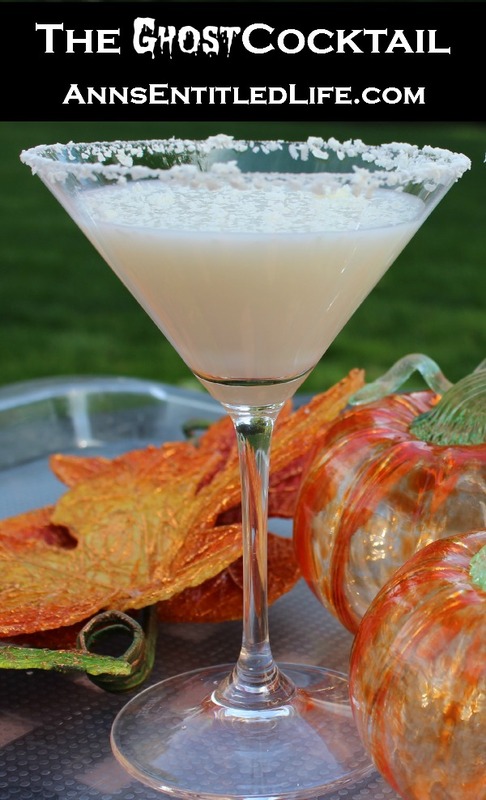 • Combine the vodka, white chocolate liquor, half and half and simple syrup in a cocktail shaker. • Garnish with more grated white chocolate. 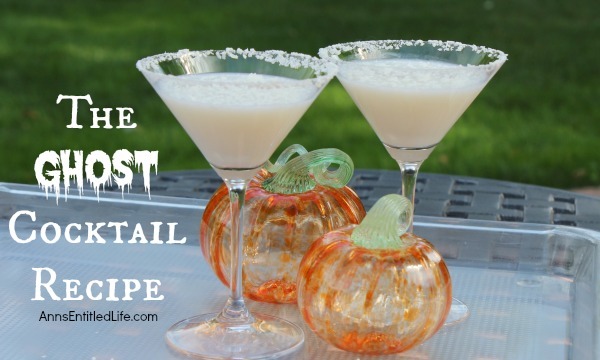 I decided that this October I would post devilishly delicious spooky Halloween cocktails to get into the Halloween party spirit! 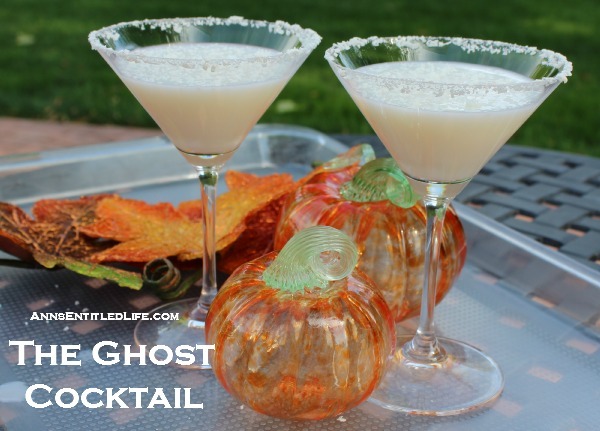 First up is this ghoulishly good Ghost Cocktail. Deliciously sweet and creamy, if you don’t have whipped cream vodka, try vanilla vodka instead. You may also want to try: Zombie Cocktail, the Witches’ Brew and/or the classic Bloody Mary for your Halloween party, get together or to celebrate the night!